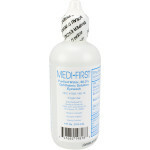 First Aid Only - Popular First Aid Kit for All Outoor Activities -107 piece, soft-sidedcase - Ideal for camping, hiking, fishing,and more! 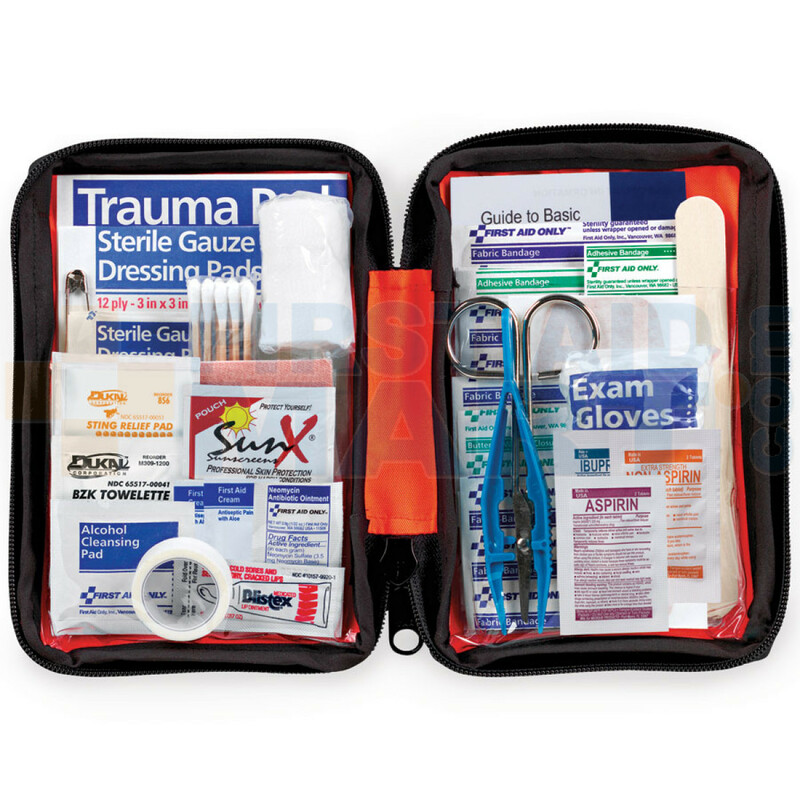 107 Piece Outdoor Kit, Small Softsided Case - Stuff this little pack of preparedness is your day hike bag and go! 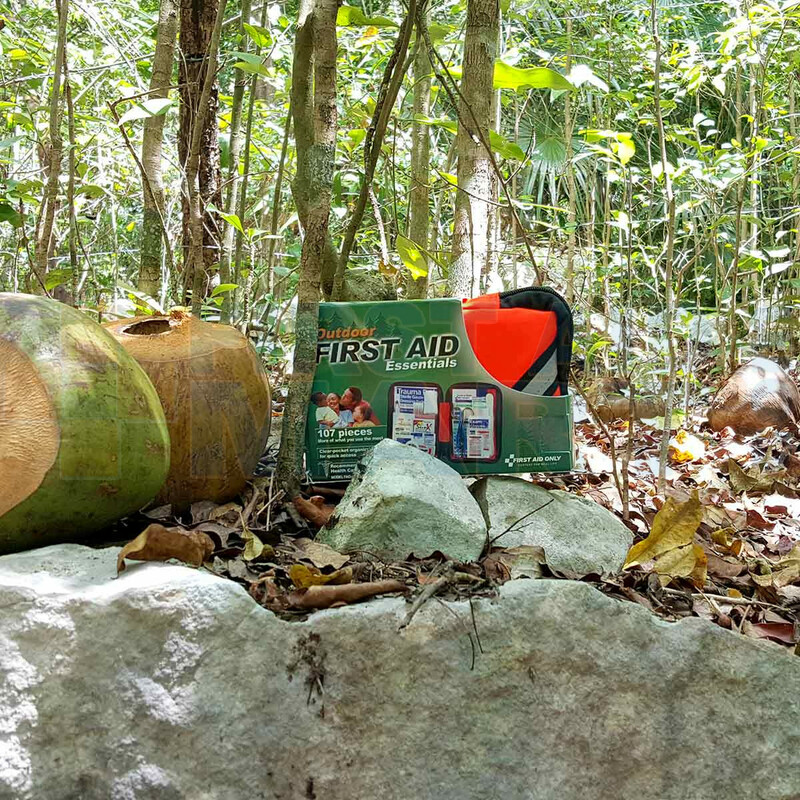 Perfect for hiking, camping, marine adventures, home & auto. 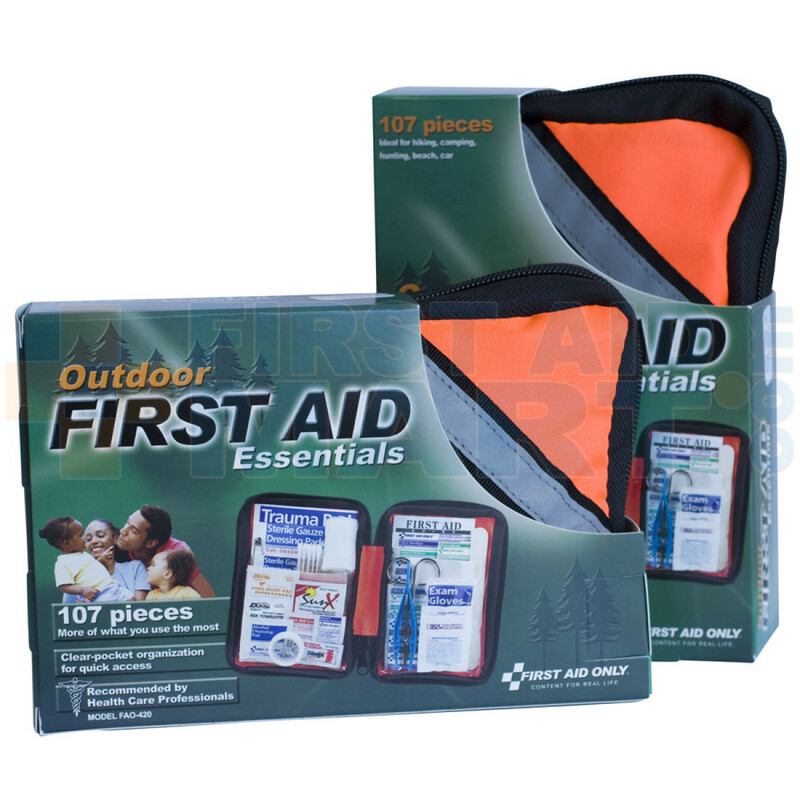 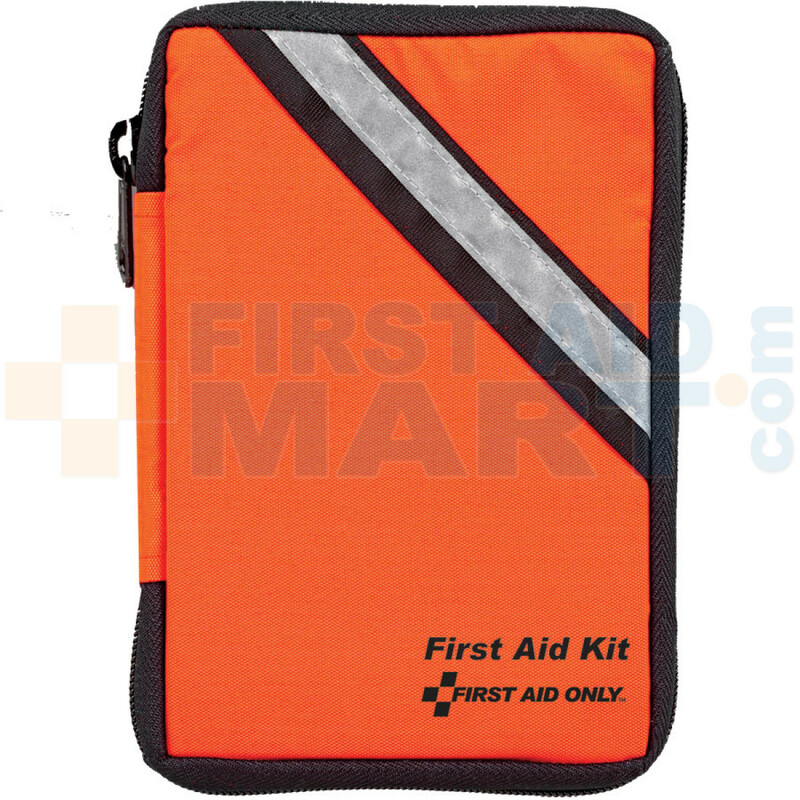 Our outdoor softsided kit features all the essential First Aid items for minor aches and injuries. 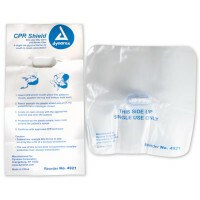 Supplies are easy to find in patent pending, clear-pocket pages. 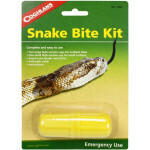 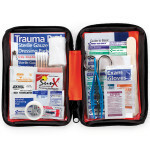 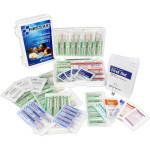 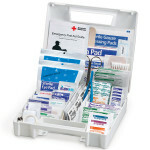 Kit Dimensions: 7-3/4" x 5" x 2-1/8"
Outdoor First Aid Kit, soft bag, 107 Pieces - Small - FAO-420.